Mozart’s Mass and More Music! 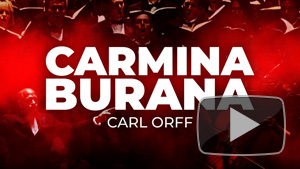 A still from UC Davis Symphony's performance of "Carmina Burana"
Are you one of the 8,691,453 million who’ve made the YouTube video of Carl Orff’s Carmina Burana, performed by UC Davis Symphony & Chorus, UCTV’s most popular program? Then you’ll be happy to know that there’s more where that came from! 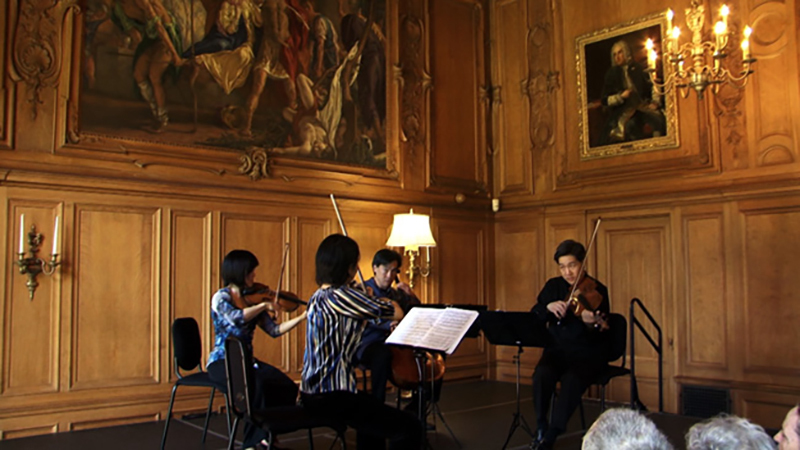 UCTV has featured the UC Davis Symphony many more times since that video debuted in 2007, including their latest performance of Mozart’s Mass in C Minor, also known as the “Great” Mass, conducted by Christian Baldini. You might also be interested in some other concerts that debuted this month on UCTV, including this year’s UC San Diego Jazz Camp Finale Concert and La Jolla Symphony’s “Les Noces,” Stravinksy’s portrait of a pagan Russian folk wedding featuring four pianos, chamber chorus, and members of Tijuana’s Lux Boreal dance troupe. Bravo!